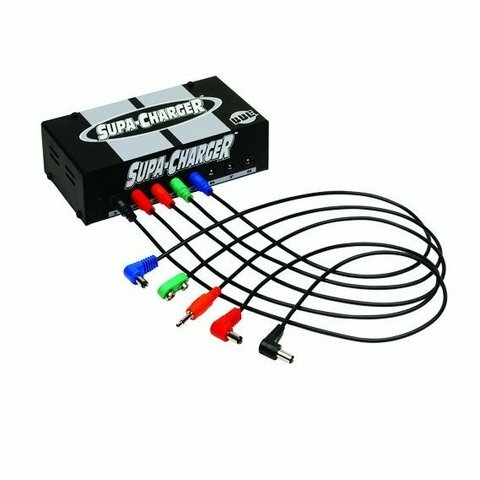 $135.99 This may be in stock for quick delivery; please call! 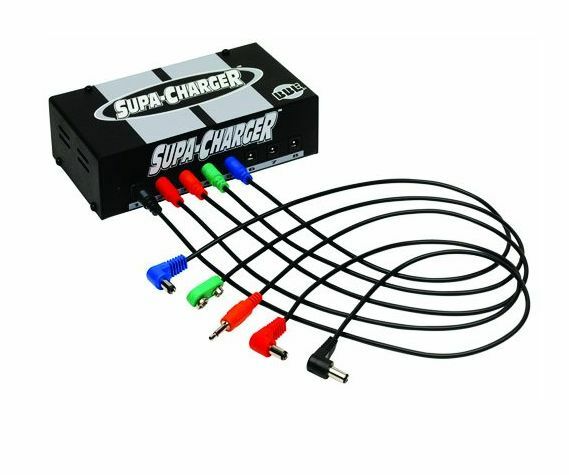 The Supa-Charger is a high-performance universal pedal power supply that features a custom-wound "zero hum" toroidal transformer; eight outputs that are isolated, regulated and filtered and a selectable input mains switch to accommodate 110-220 voltages. Note: Due to continuing product improvement, specifications and design are subject to change without notice.